Visual kei band LOST ASH has announced today that they are going to disband after 6 years of activity. It is least expected news in visual kei scene recently. It was said that the last live performance will be on 22nd December 2015 at Hatsudai Doors. Members are sorry for the sudden announcement. They also thanked to all their staff and mostly to their fans for all the time spent together. LOST ASH will release one last album on 23rd December. It is titled “LOST ASH”, will cost 3,240 yen (tax in) and will consist 12 songs. Don’t miss the chance to see the band for the last time. 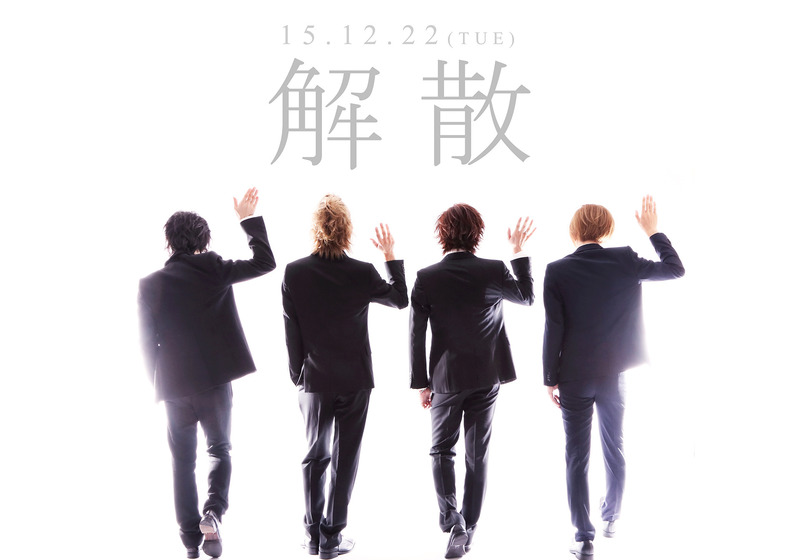 Next HITT is coming back with "HITT Be back tour"!